Trasverse 19 Trentino – Casa Chiesi is going! Its official! This June we are going to attend one of the most coolest conference events! 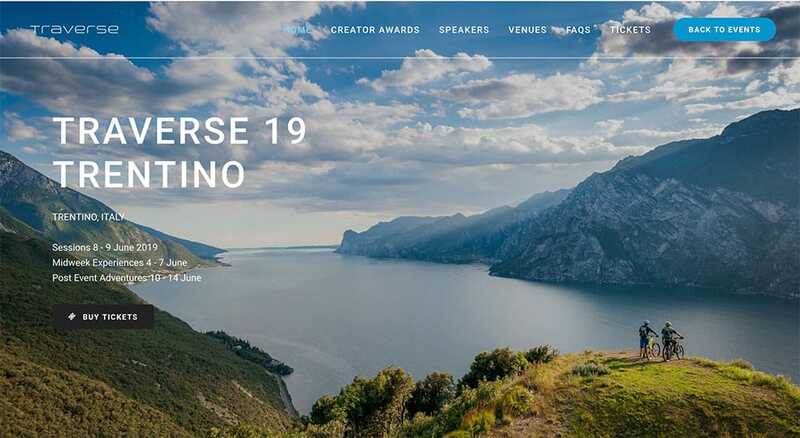 Traverse is back for 2019 and heading to the stunningly beautiful Trentino, Italy! We will be joining bloggers, YouTubers, Instagrammers, influencers and digital content creators from around the world for a series of talks, workshops, masterclasses, panels, one on ones and more in Italy. Midweek events will be taking place in the days leading up to the conference, with the whole event open to influencers from all backgrounds and abilities. For the first time at Traverse, post event adventures will take places following the conference, giving attendees the chance to spend more time in this stunning region. The great thing is that we will be joining our dear friend Chef Dennis K. Littley (https://www.askchefdennis.com/) and his wonderful wife Lisa! We can’t wait!